Welcome to the Carbon Black Cars Page. 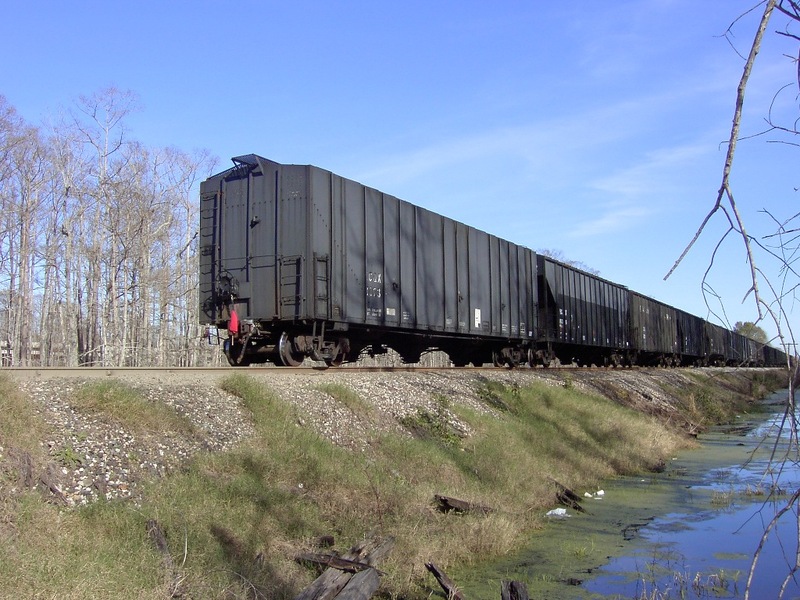 These cars are quite common around the South Louisiana area owing to the fact that there are several carbon black plants located in the area. For modelers, Wade Griffis offers great decals for carbon black hoppers at Black Swamp Shops. AC&F Industries - (ACFX, SHPX) NEW!! !